Nineteen-year-old Frank - thug, thief, son of a brothel owner - gets by surprisingly well despite living in a city under military occupation, but a warm house and a full stomach are not enough to make him feel truly alive in such a climate of deceit and betrayal. During a bleak, unending winter, he embarks on a string of violent and sordid crimes that set him on a path from which he can never return. 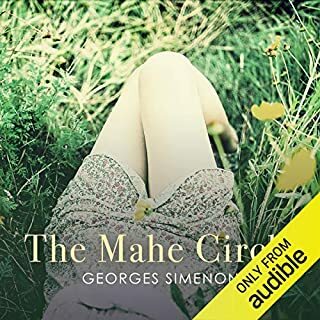 Georges Simenon's matchless novel is a brutal, compelling portrayal of a world without pity; a devastating journey through a psychological no-man's land. A journey into the soul of a psychopath. 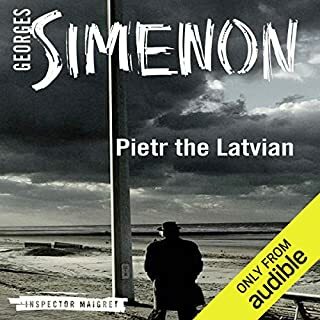 A brilliant new translation of one of Simenon's best loved masterpieces. 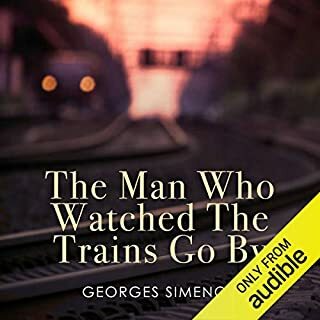 'A certain furtive, almost shameful emotion...disturbed him whenever he saw a train go by, a night train especially, its blinds drawn down on the mystery of its passengers.' Kees Popinga is a respectable Dutch citizen and family man. Then he discovers that his boss has bankrupted the shipping firm he works for - and something snaps. 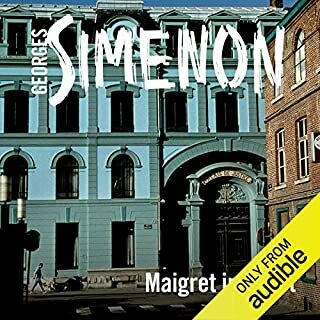 The first English publication of Georges Simenon's compelling novel about summer escape and elusive obsessions. 'The island itself. Its throbbing heat as if in a bell jar under the sun, the scorpion in his son's bed, the deafening sound of cicadas.' During his first holiday on the island of Porquerolles, Dr Mahé caught a glimpse of something irresistible. As the memory continues to haunt him, he falls prey to a delusion that may offer an escape from his conventional existence - or may destroy him. A new translation of Simenon's gripping novel about lives transformed by deceit and the destructive power of lust. For Tony and Andrée, there are no rules when they meet in the blue room at the Hôtel des Voyageurs. Their adulterous affair is intoxicating, passionate - and dangerous. Soon it turns into a nightmare from which there can be no escape. Simenon's stylish and sensual psychological thriller weaves a story of cruelty, reckless lust and relentless guilt. 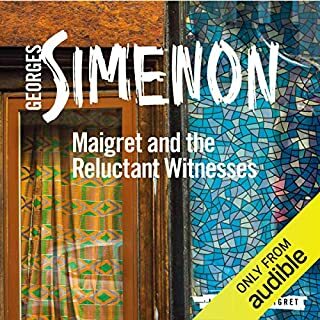 ©1965 Georges Simenon (P)2016 Audible, Ltd.
Simenon, a genius. The blue room is psychological space. 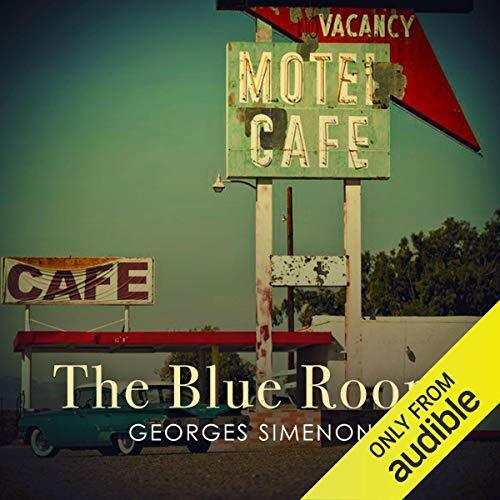 Beautifully narrated, this masterpiece by Simenon depicts what guilt truly means. What horrors are in store in common places. 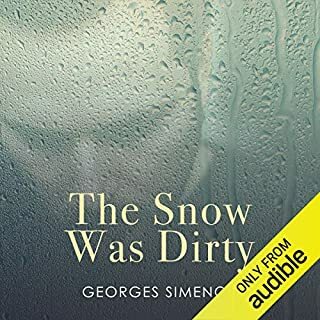 Though a tad less of a psychological work than Simenon's other roman novel, Dirty Snow. Without spoiling anything, this one is a grim and gripping tale of a man and his psychology. It's fantastic.